Chris is the founder of Graham Sourcing, a complete procurement solutions company geared toward the efforts of International Relief Organizations with offices in Salt Lake City, Utah and Washington D.C.. Chris has managed sales and procurement for various corporations throughout his career. Over time Chris realized there was a great need for seasoned procurement services throughout the NGO community. That realization sparked the creation of Graham Sourcing and has benefited numerous companies since it’s inception in 2008. Chris holds a BA in Political Science from BYU. 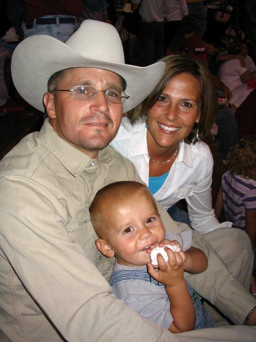 Chris is an avid outdoorsman and enjoys spending time with his wife Abby, of 17 years, and his 6 children. 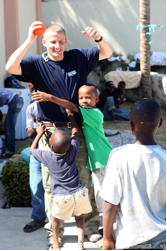 Prior to joining Graham Sourcing, David was an International Cooperation Specialist with the United States Agency for International Development in Washington, D.C.. As a desk officer for multiple countries he worked closely with contracting parties on several initiatives including global health, democracy and governance, and emergency relief. Having spent time in both the private and public sectors since studying International Law and Diplomacy at Brigham Young University, David offers a broad knowledge of the international market place, governmental policies and procedures, and business in a free market economy. David speaks fluent Russian. He and his wife, Katie, and 2 year old daughter, Maggie, live just minutes from the ski lifts at Sundance…where you can find them on most Saturdays.